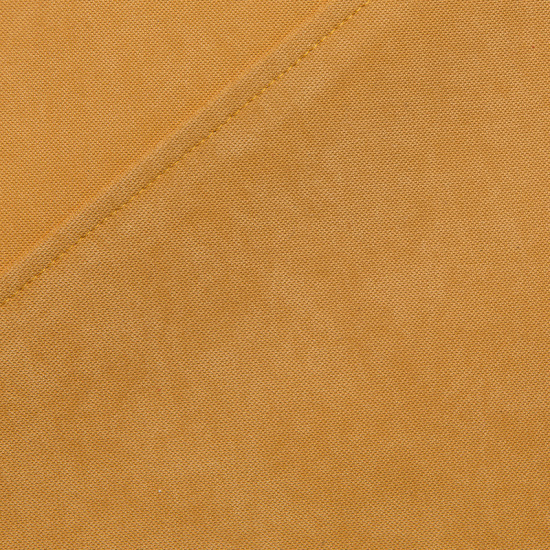 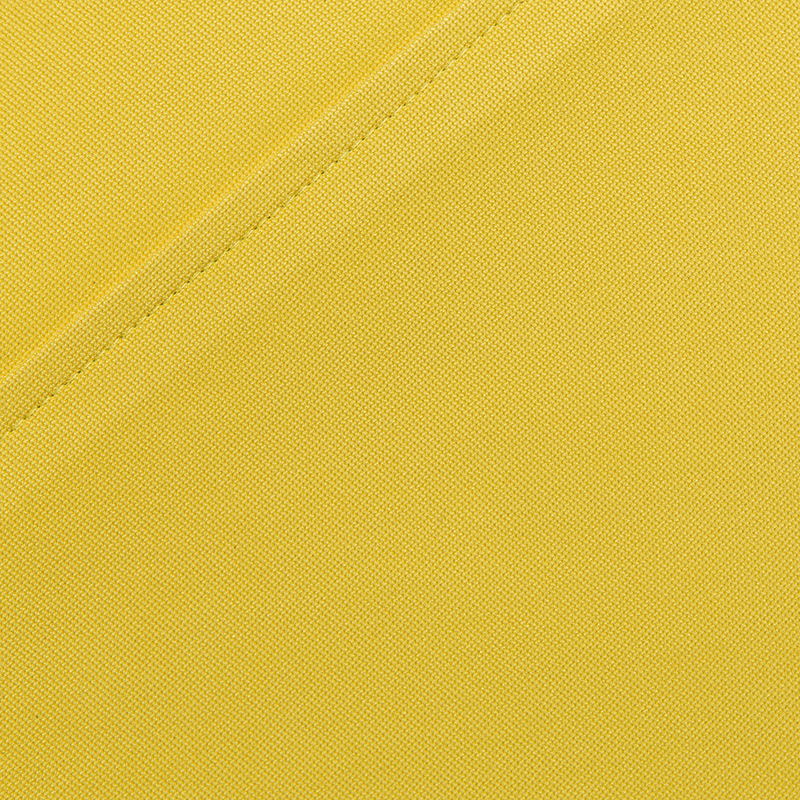 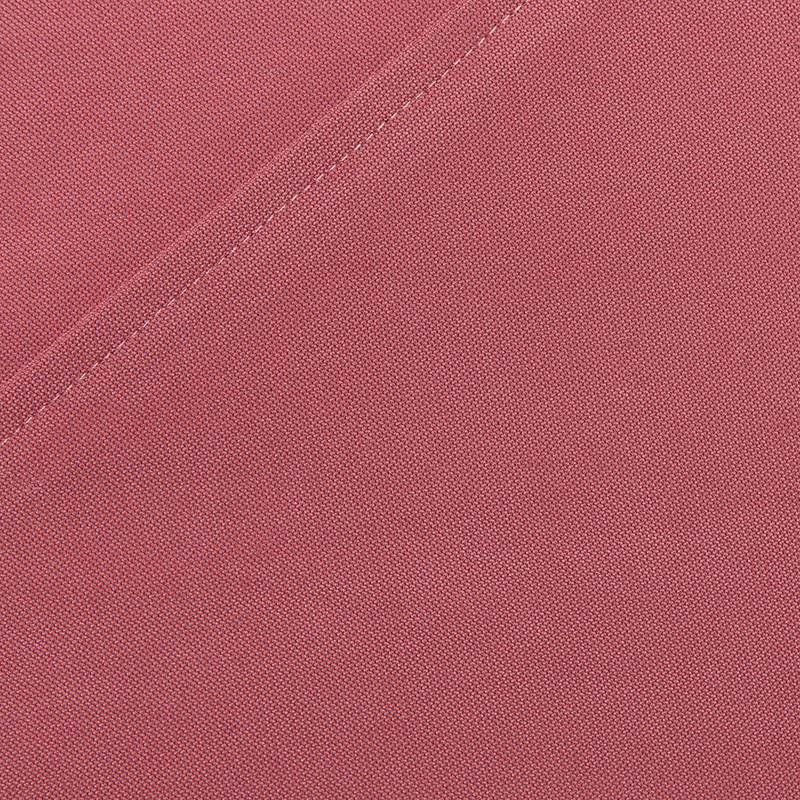 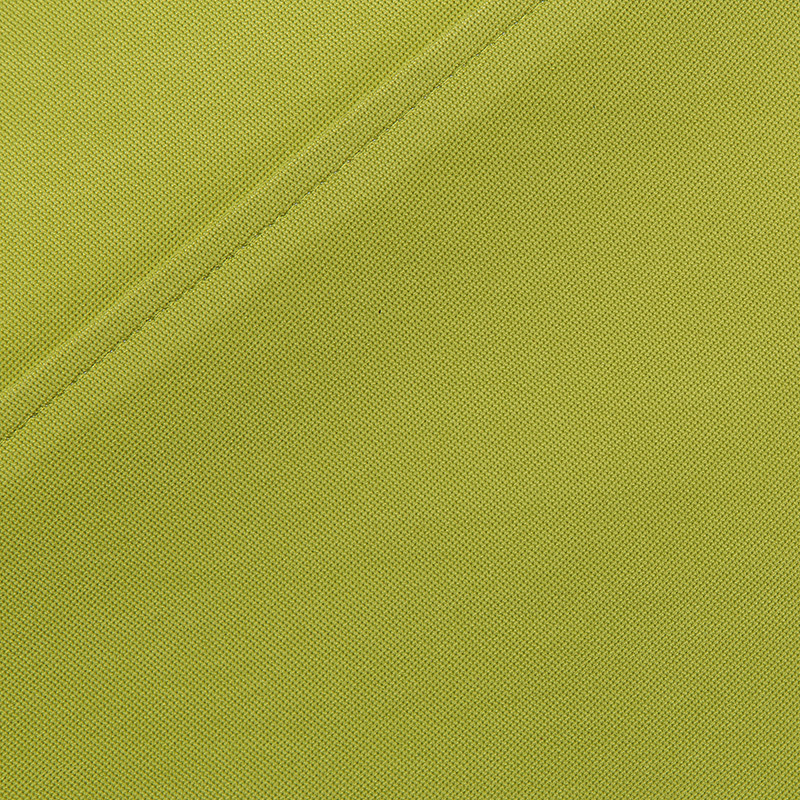 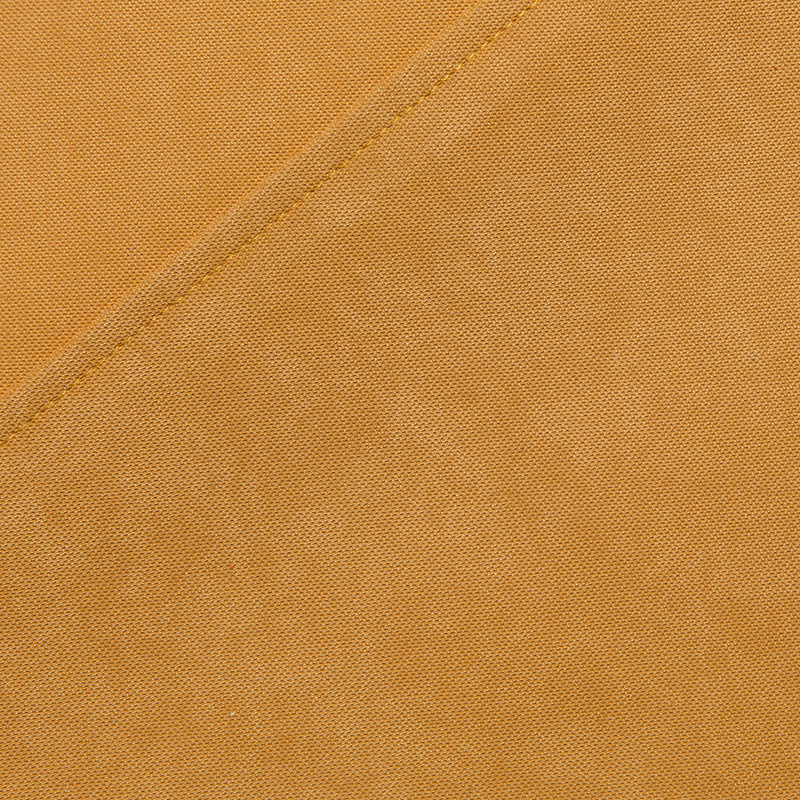 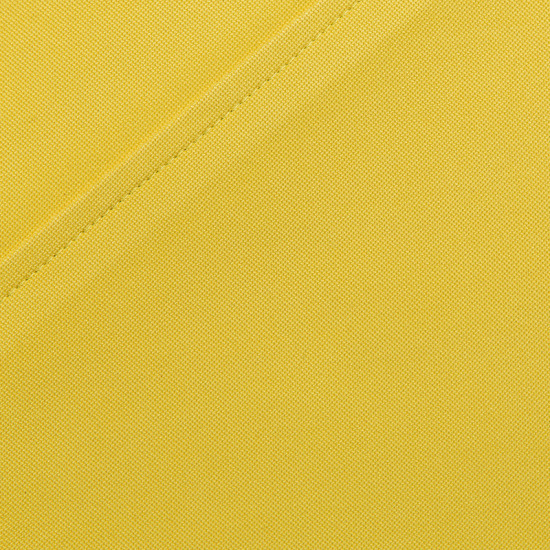 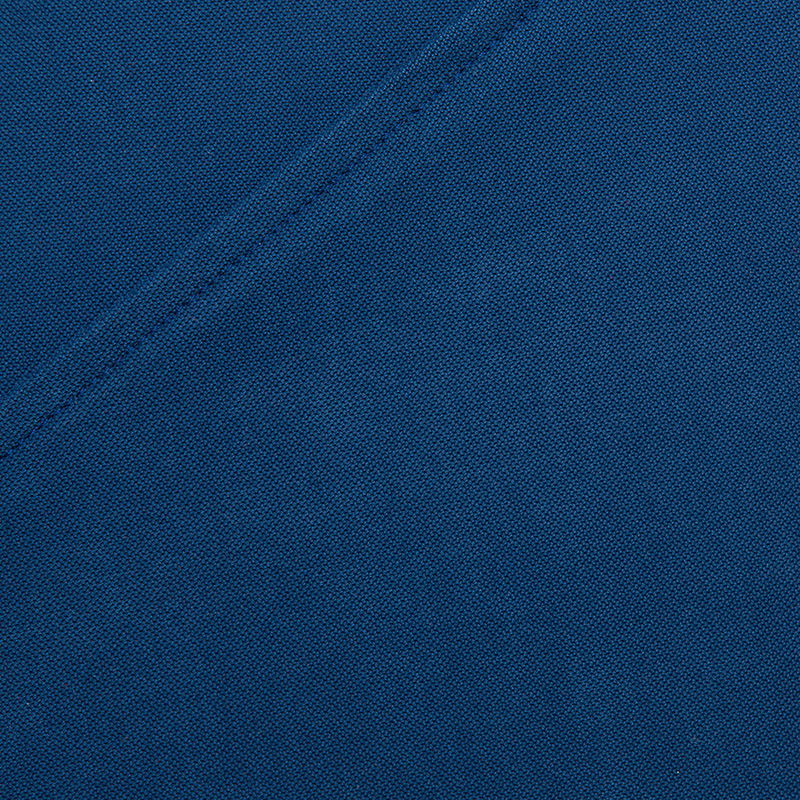 Our basic water repellent cover in youthful colours. 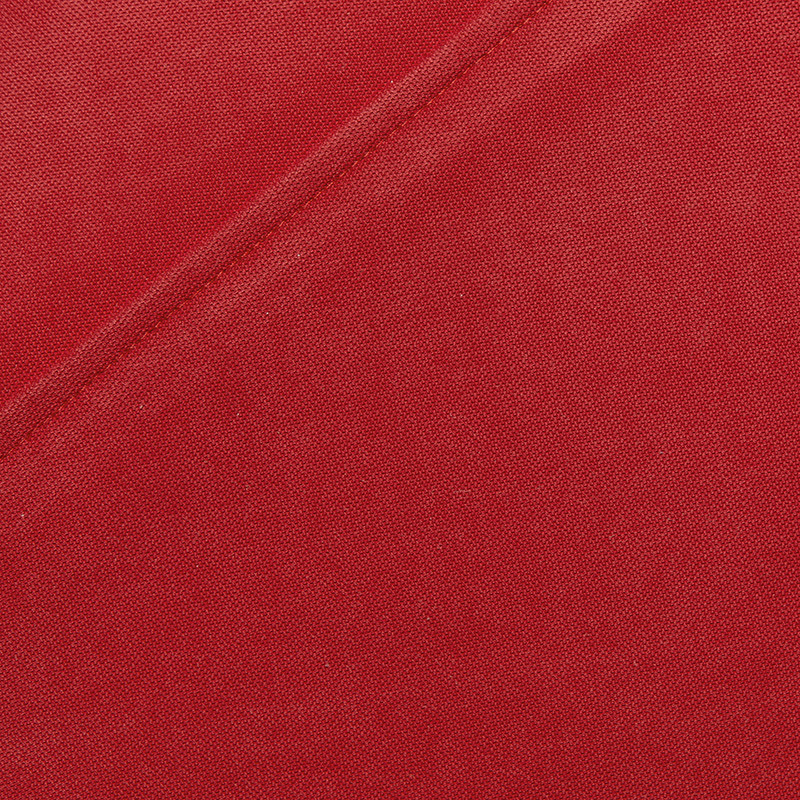 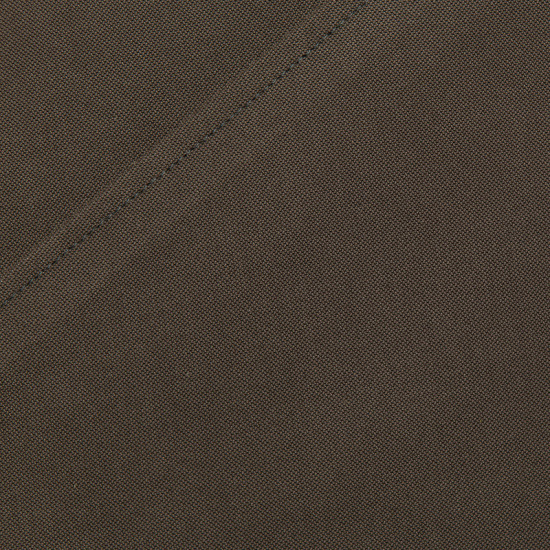 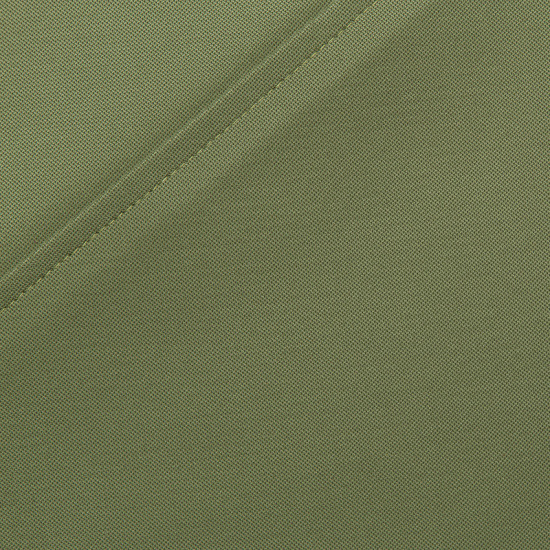 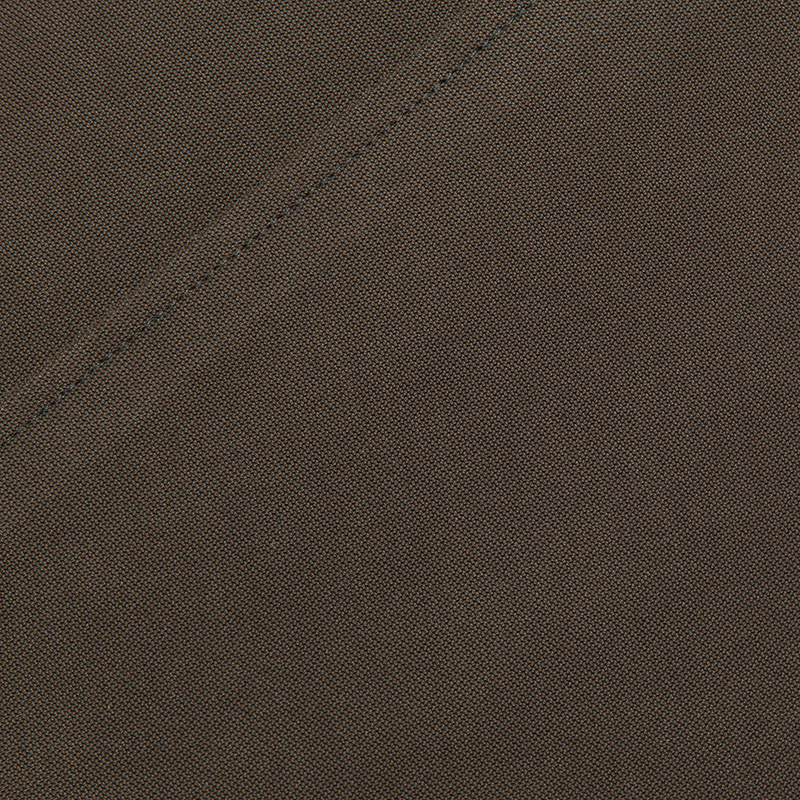 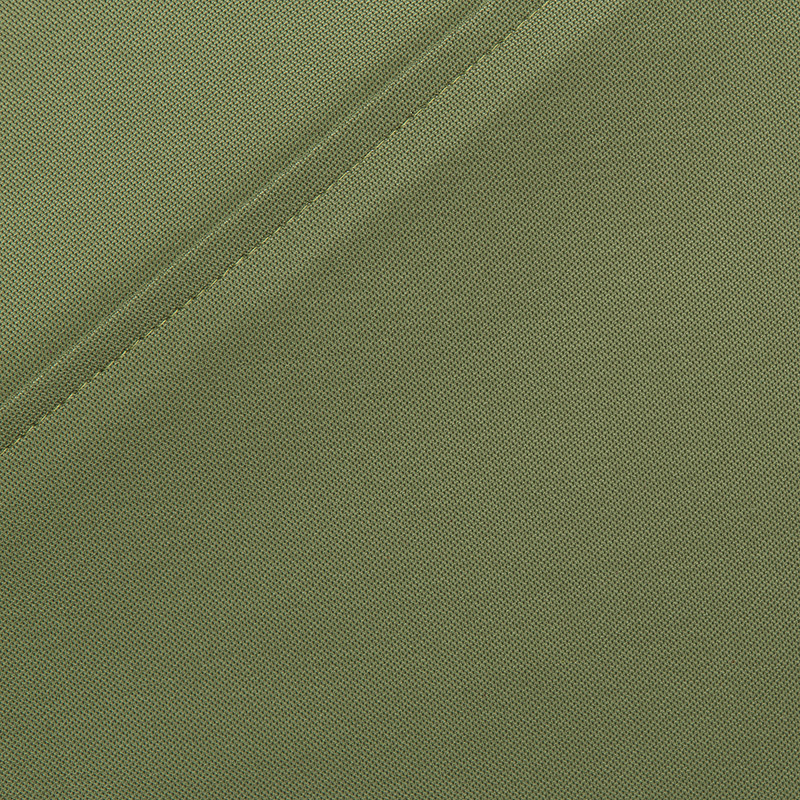 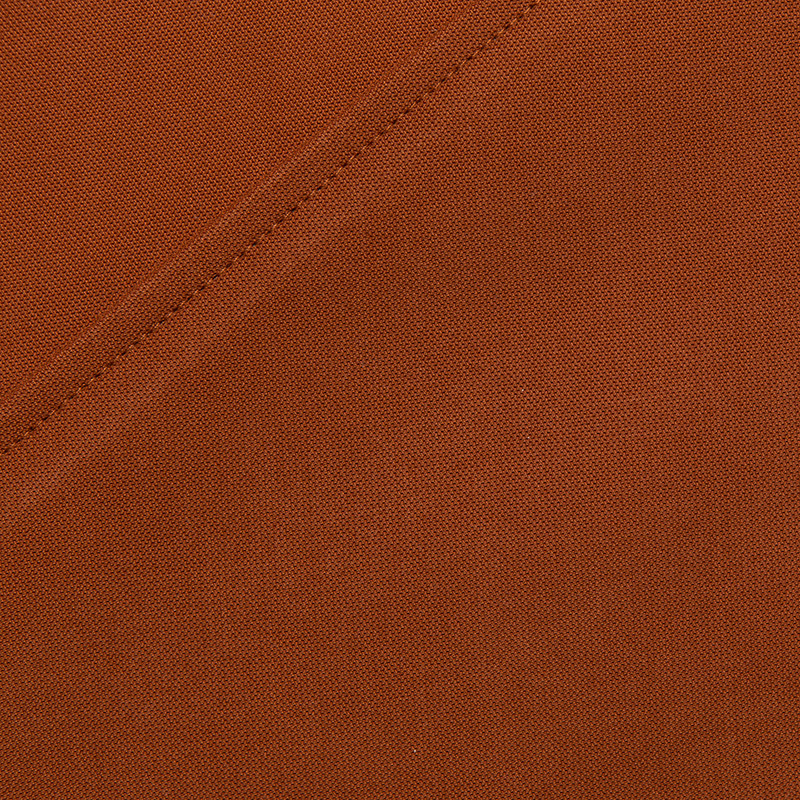 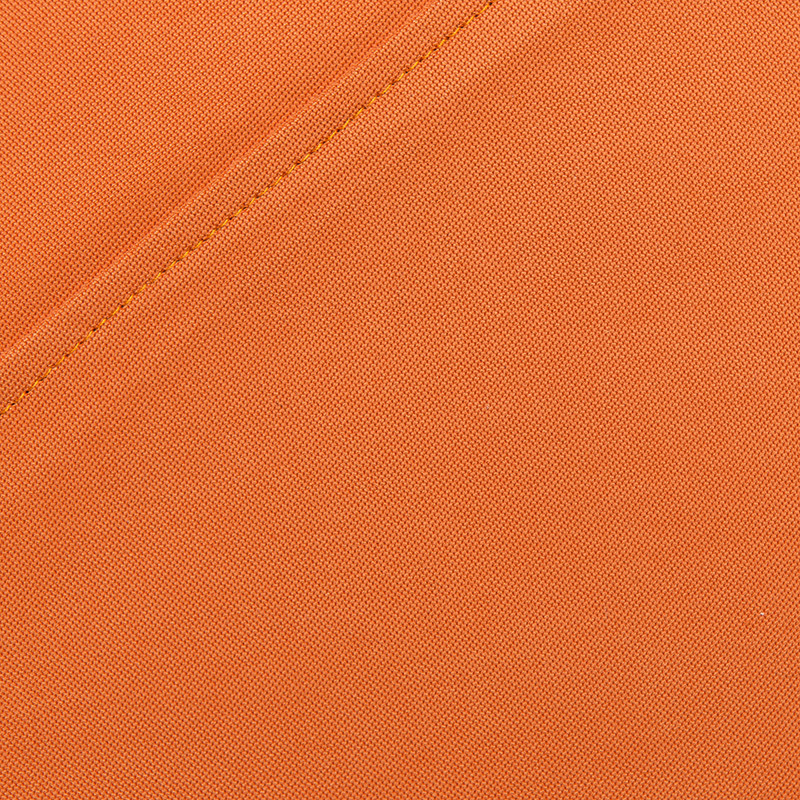 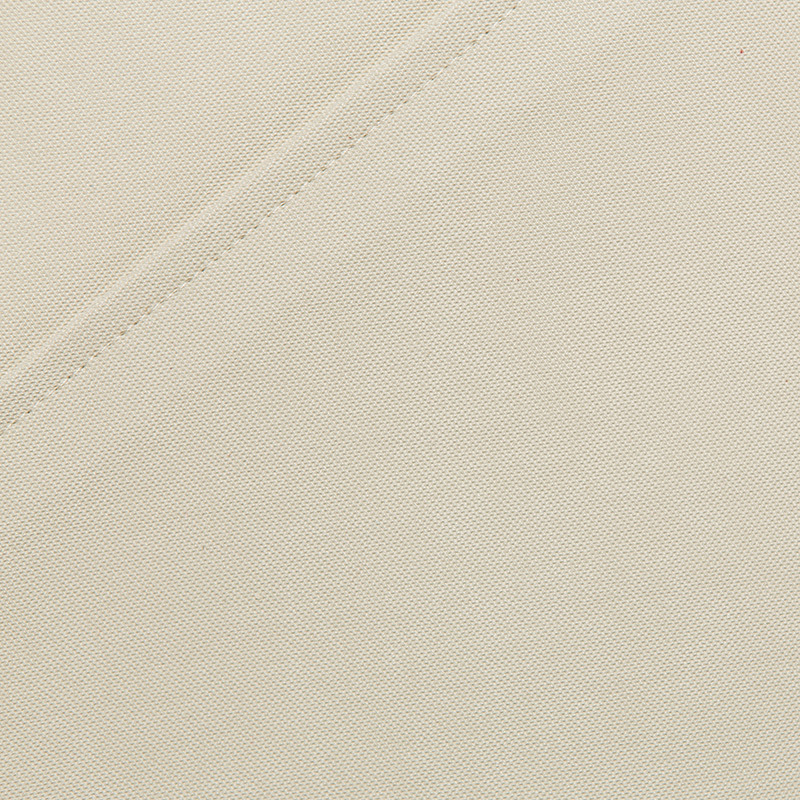 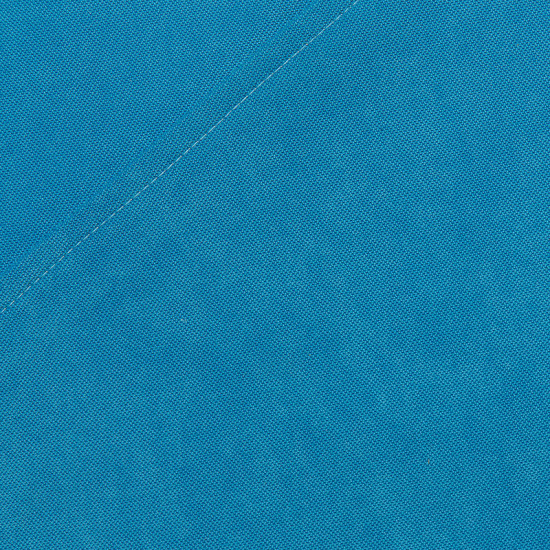 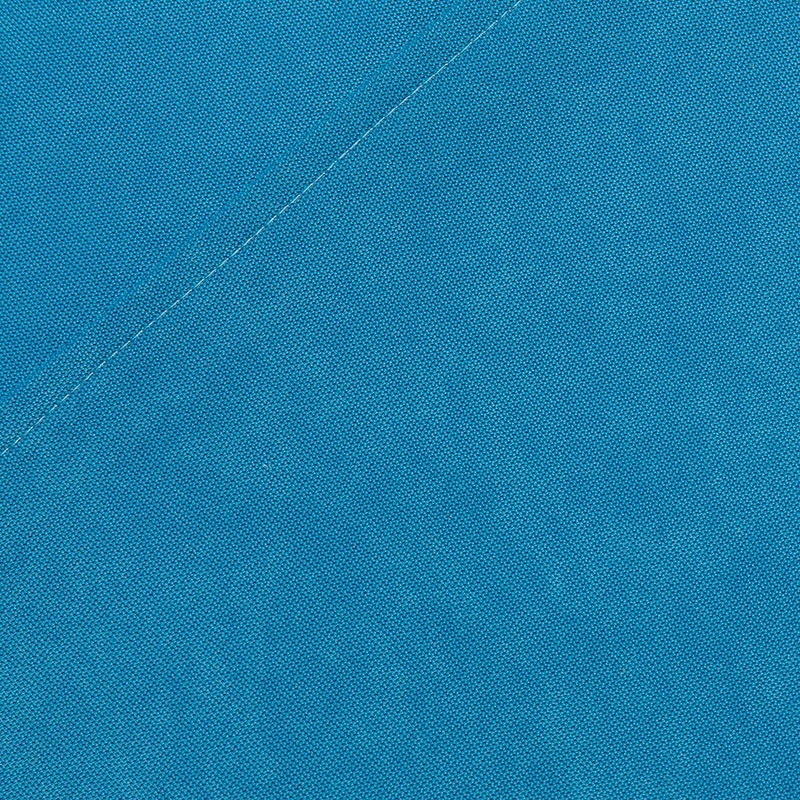 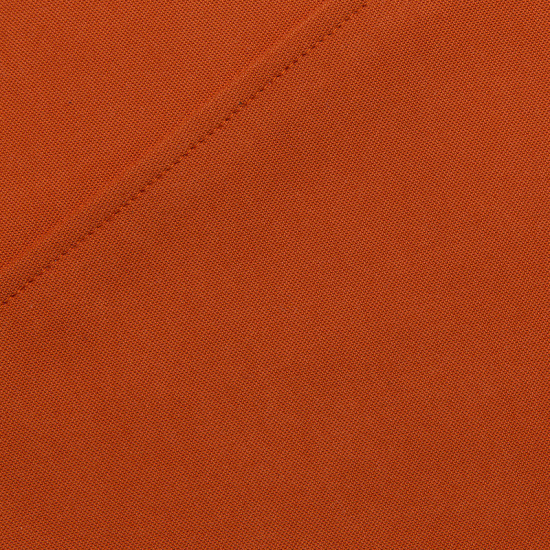 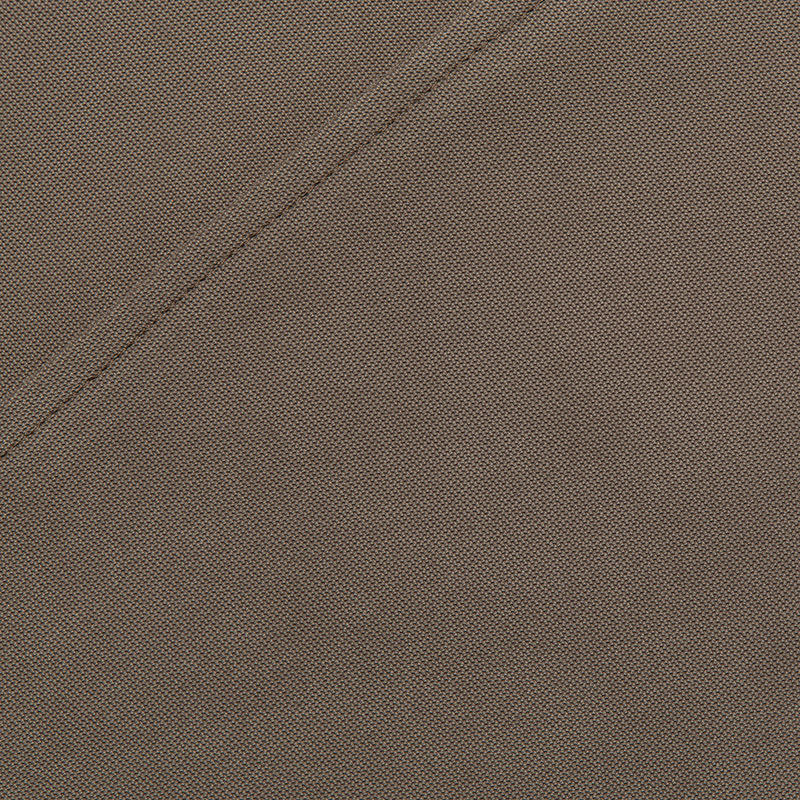 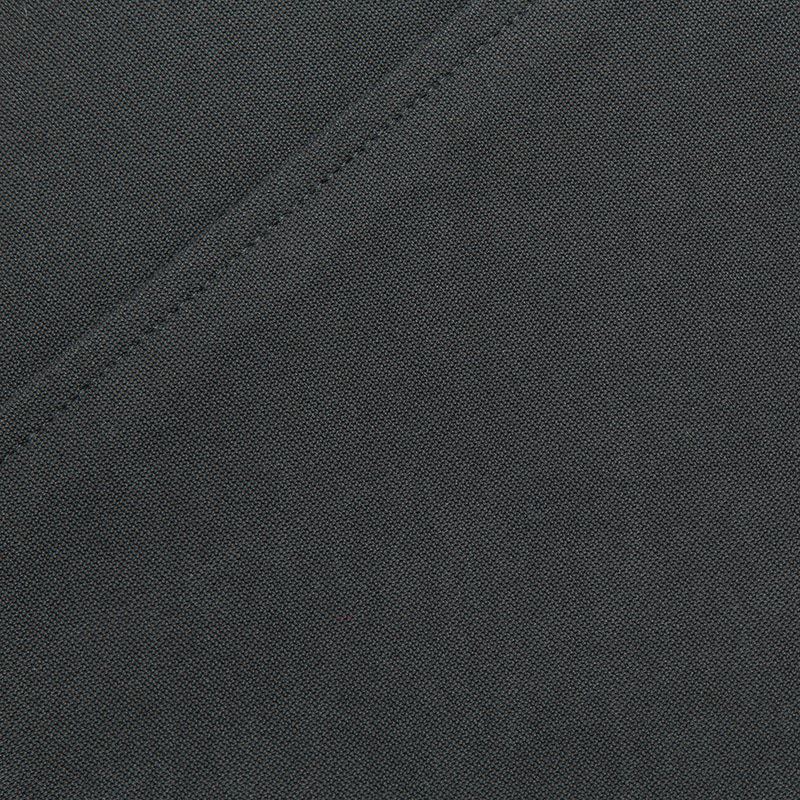 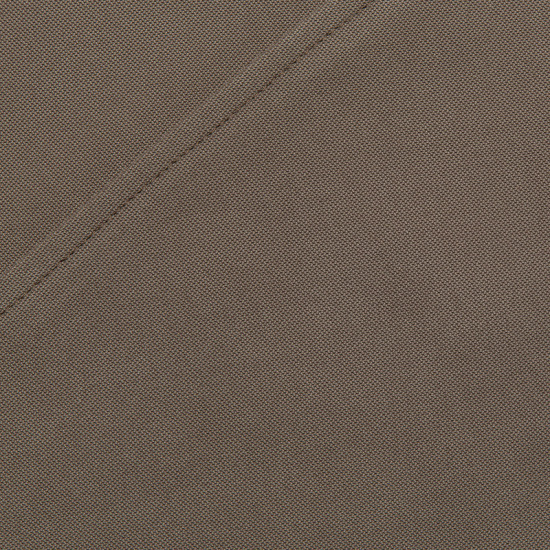 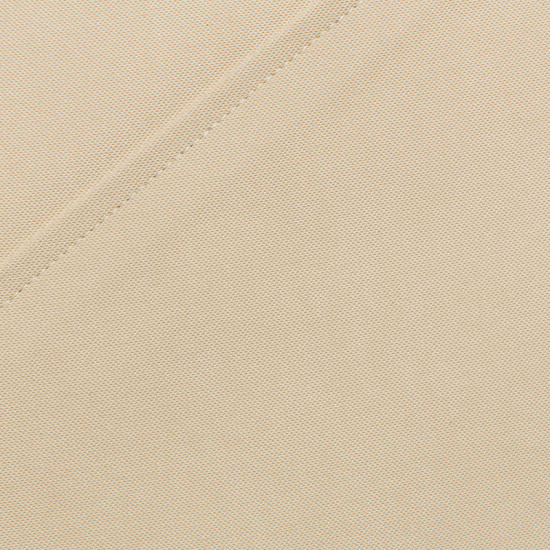 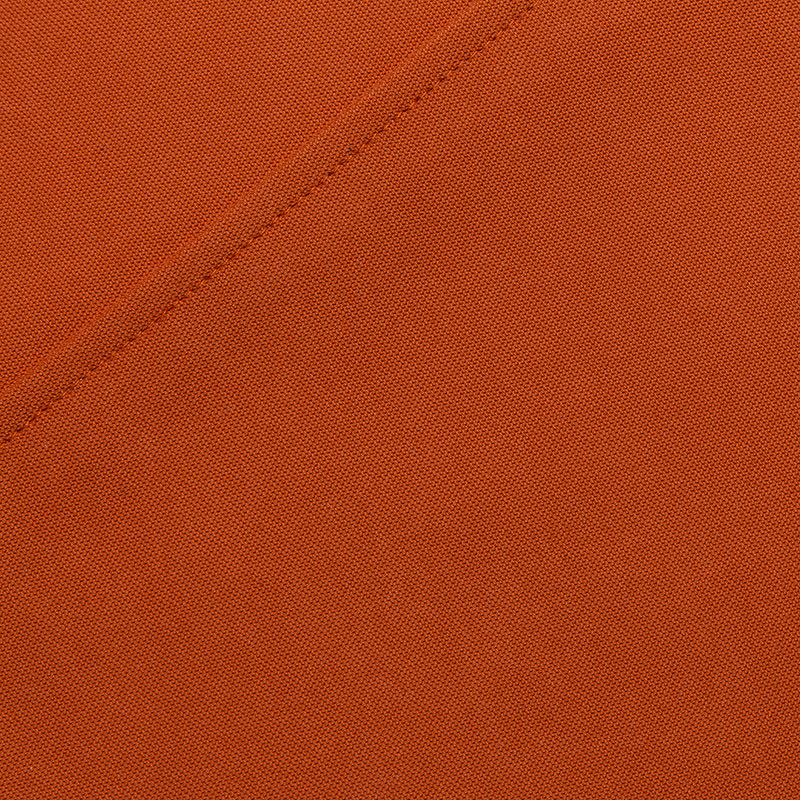 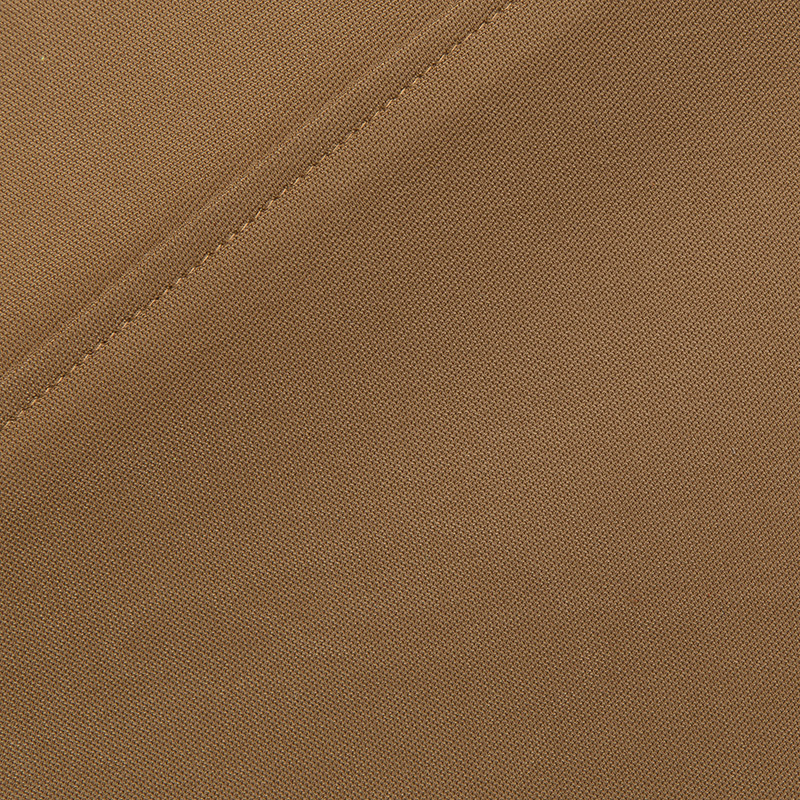 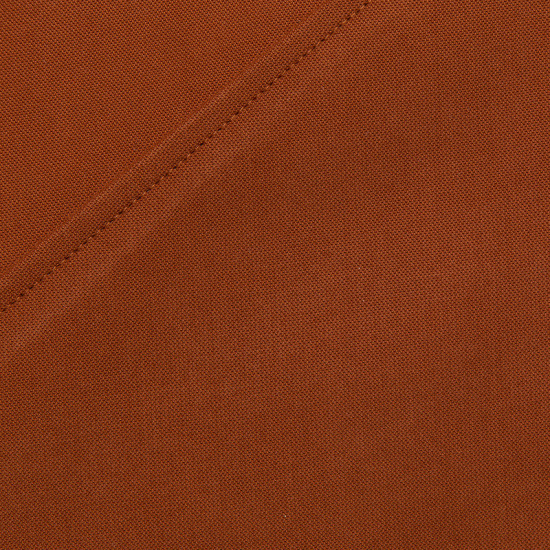 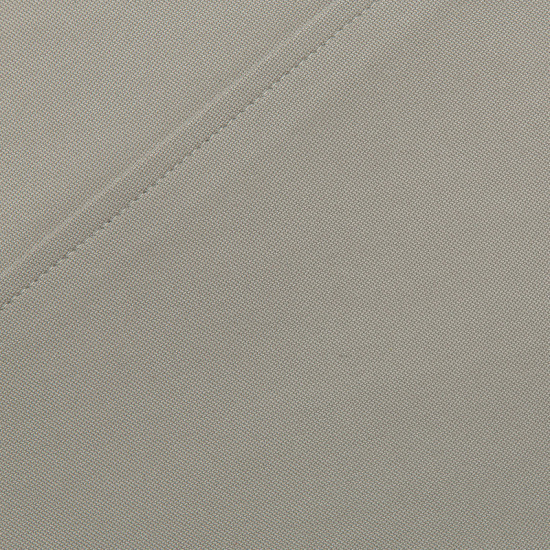 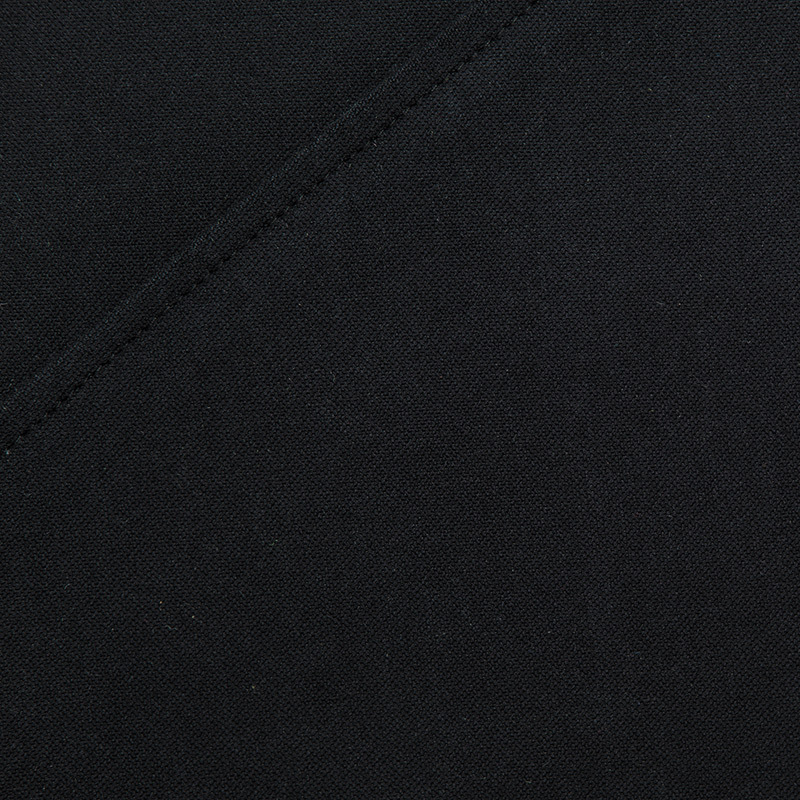 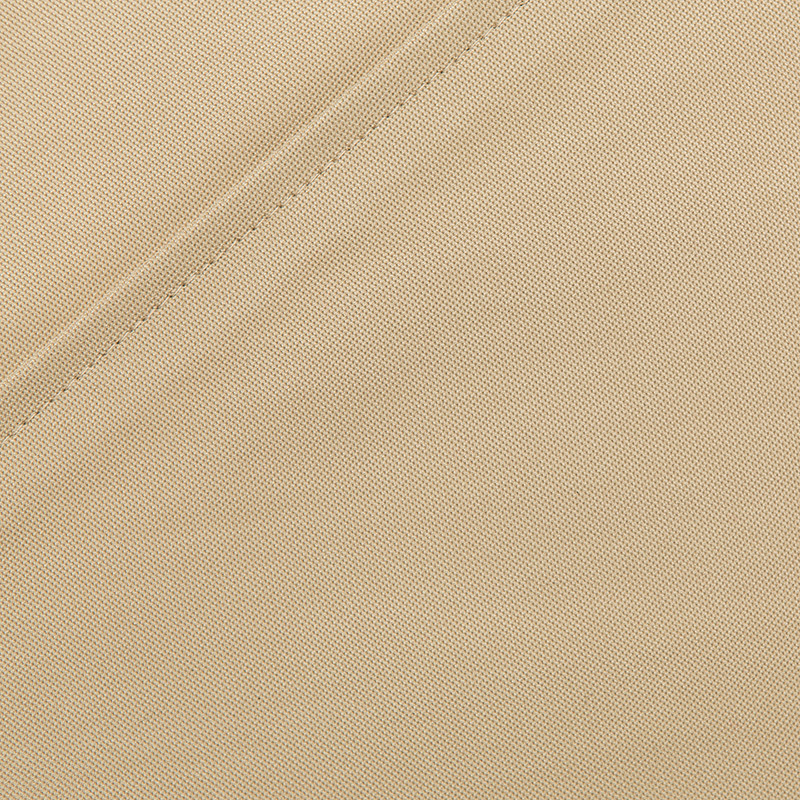 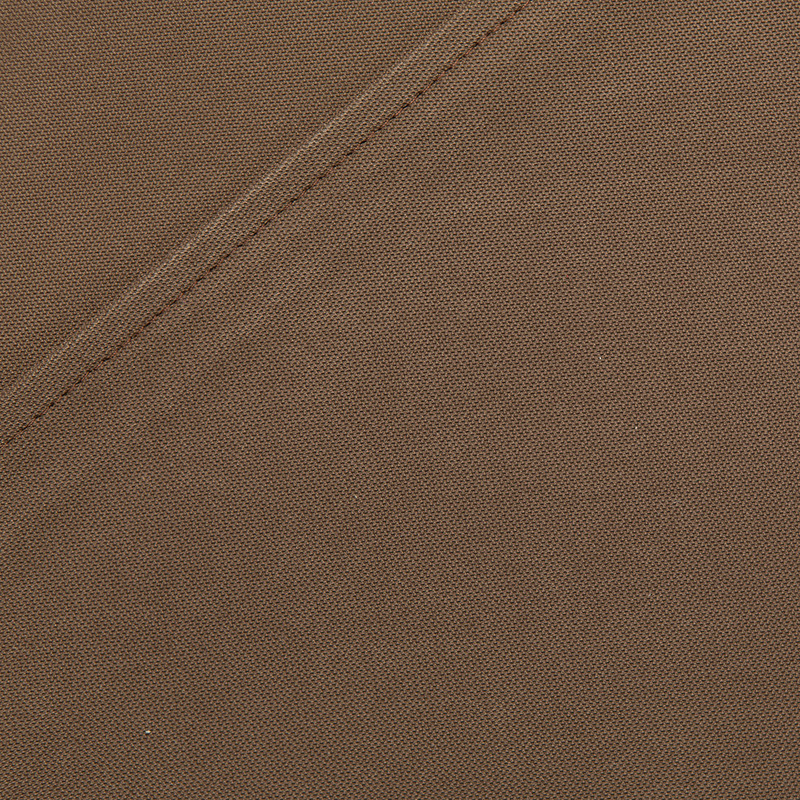 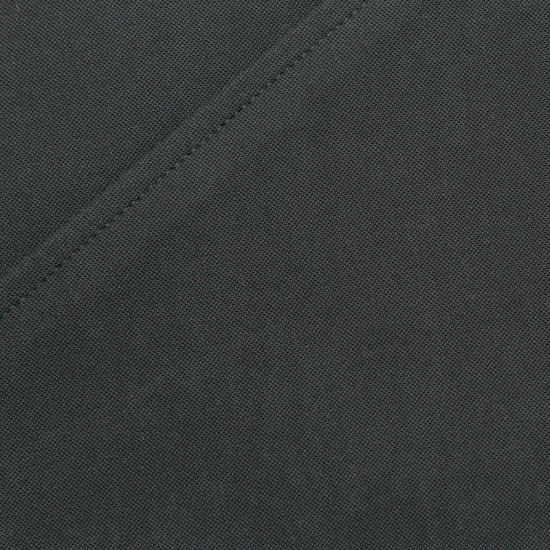 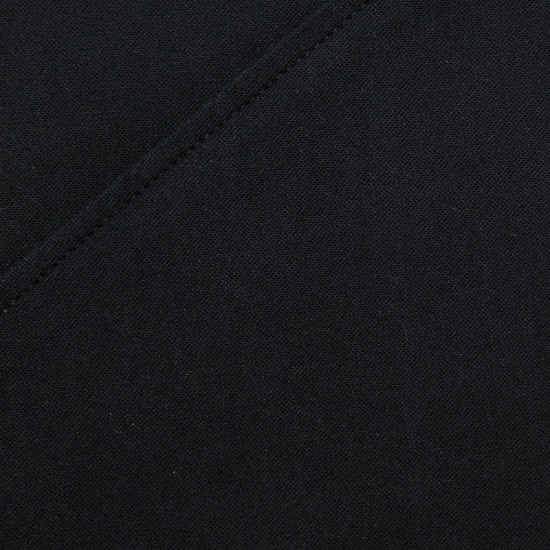 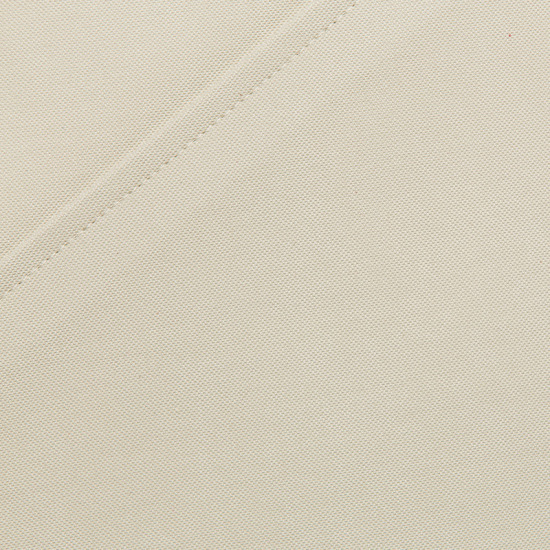 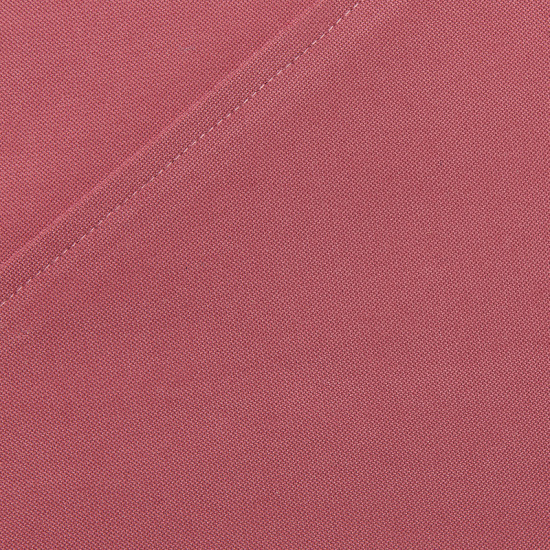 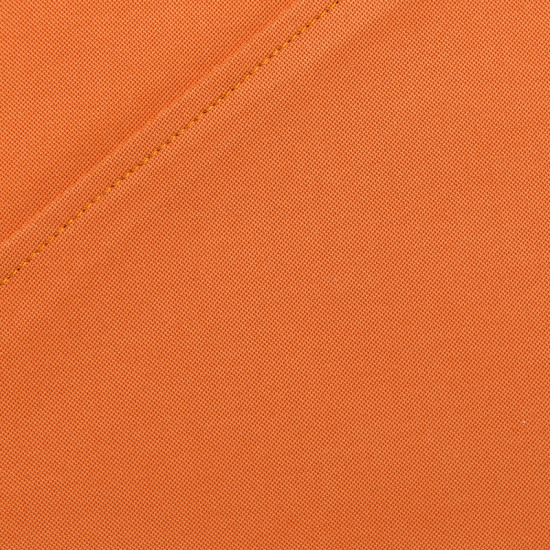 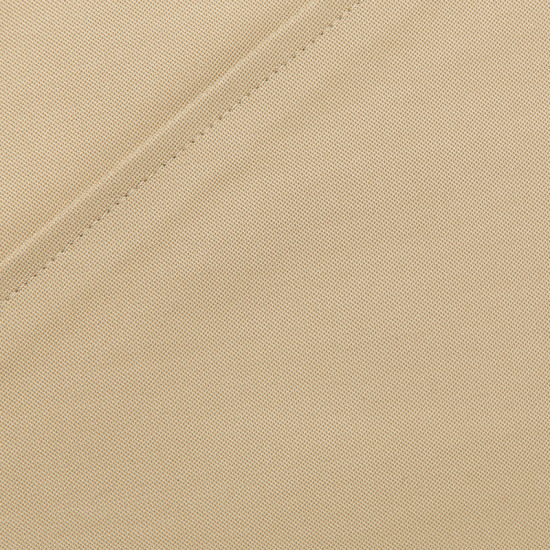 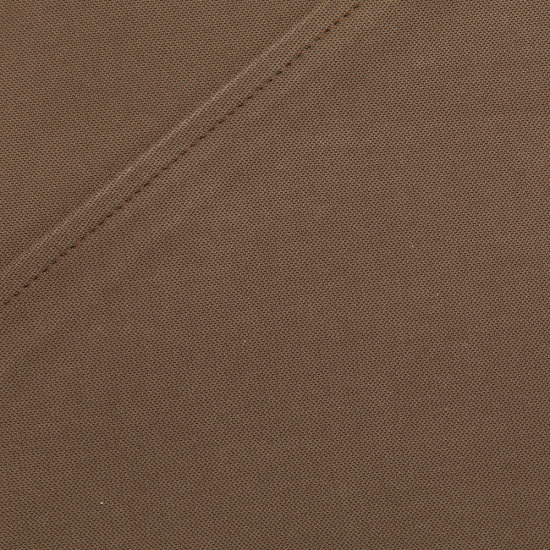 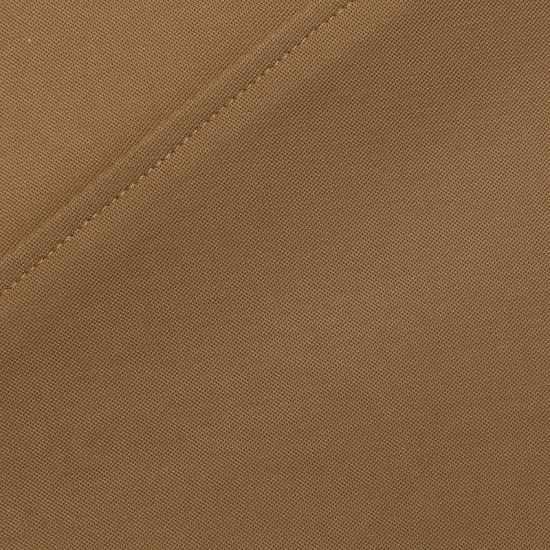 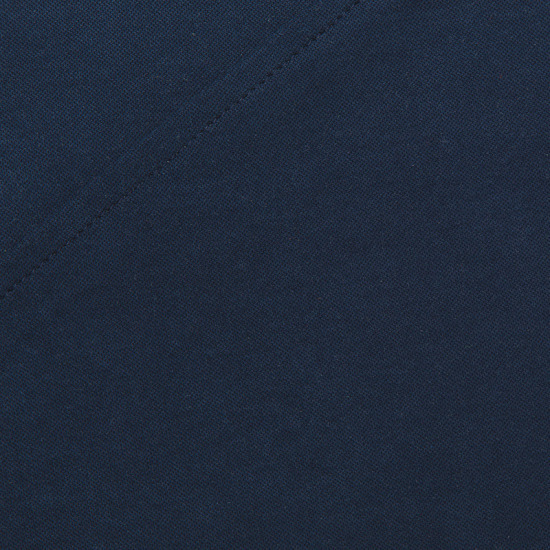 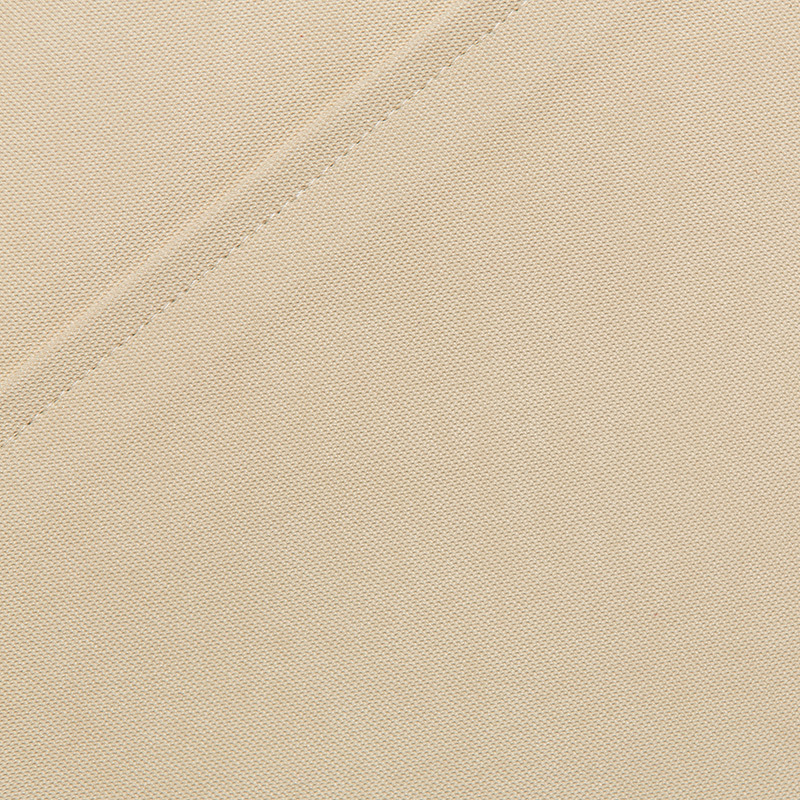 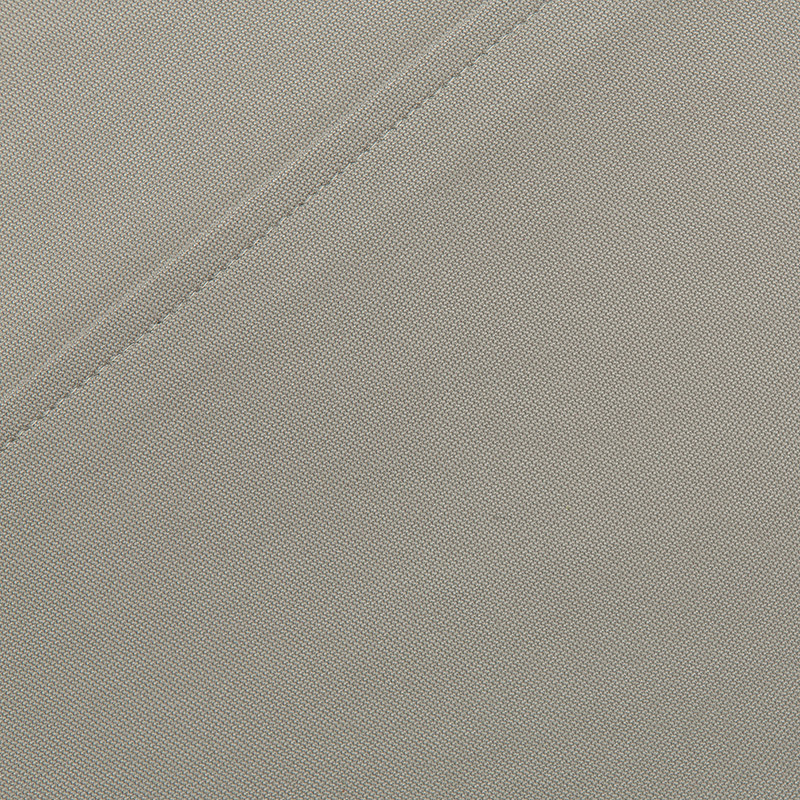 The fabric has a pleasant texture with a long-lasting quality. 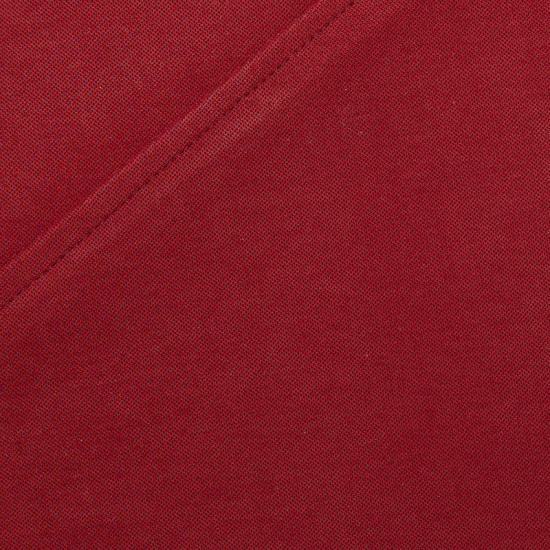 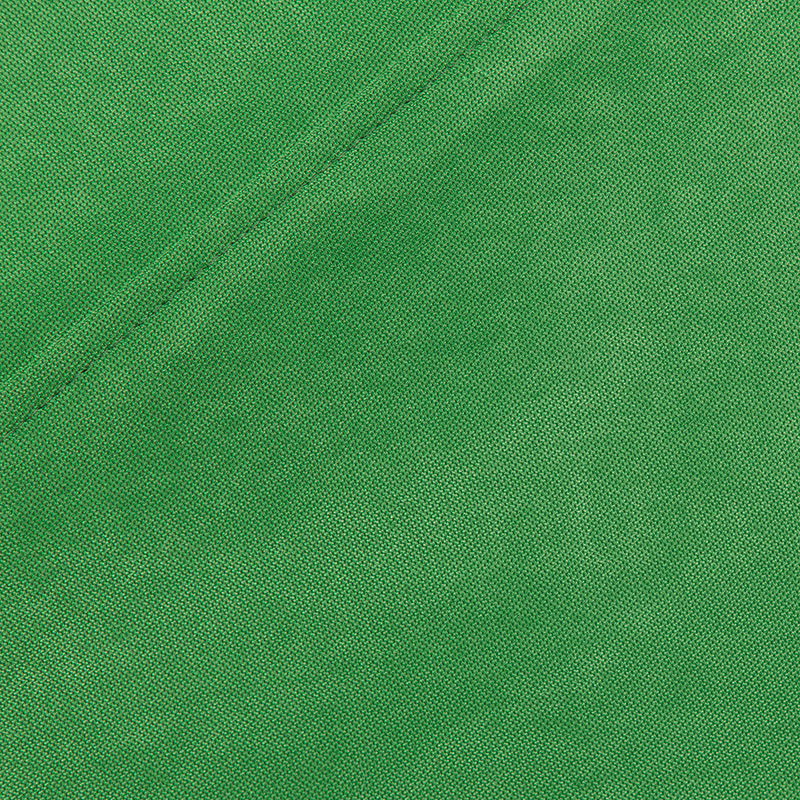 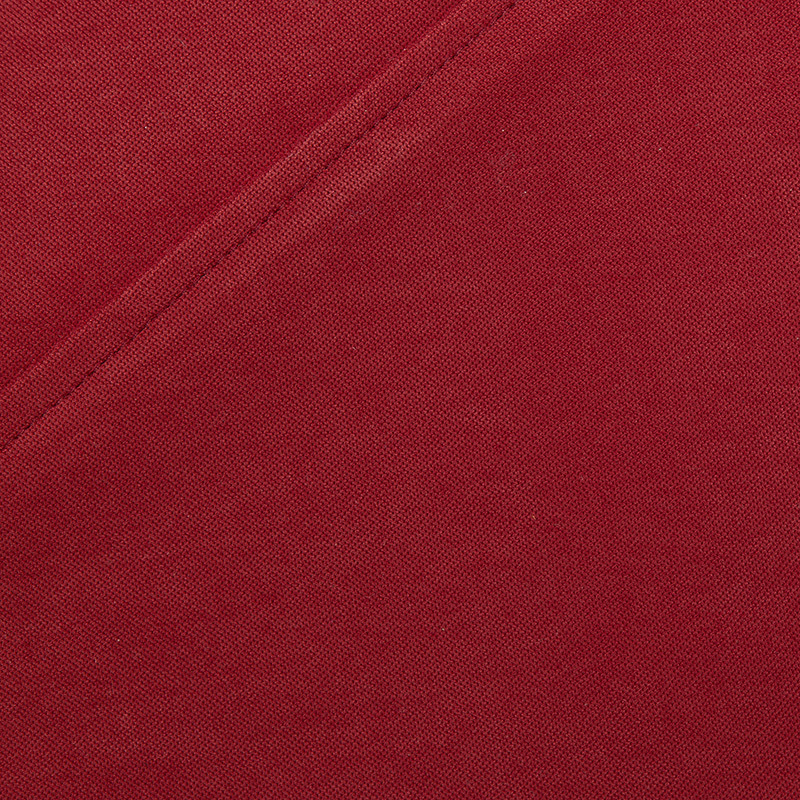 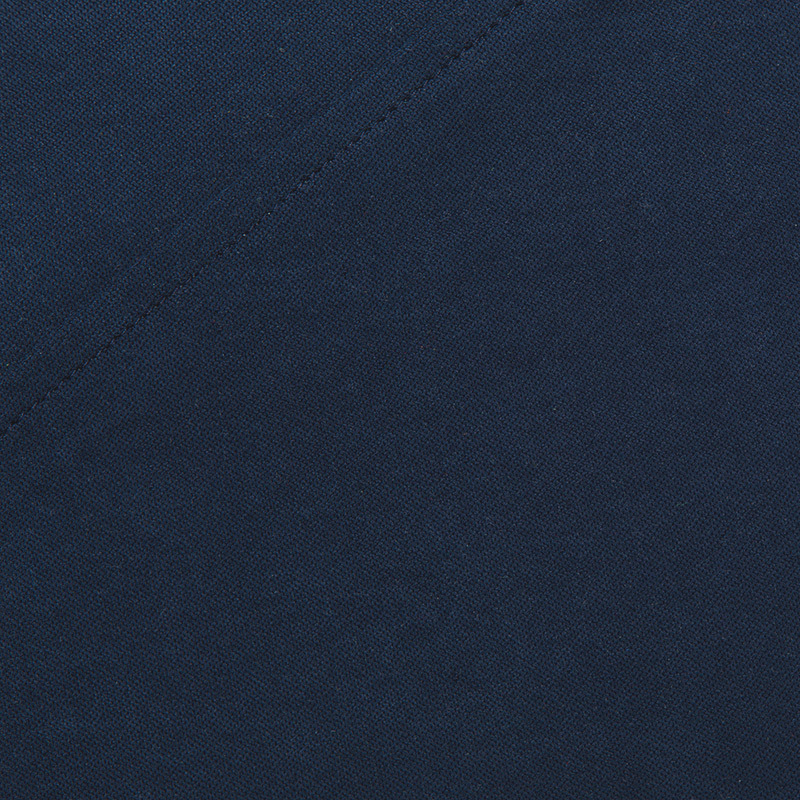 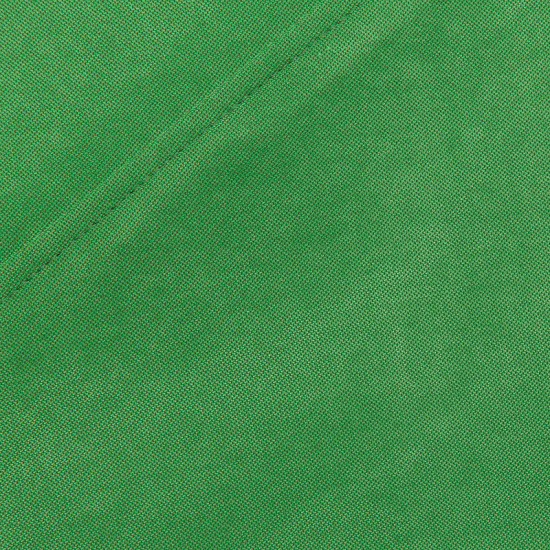 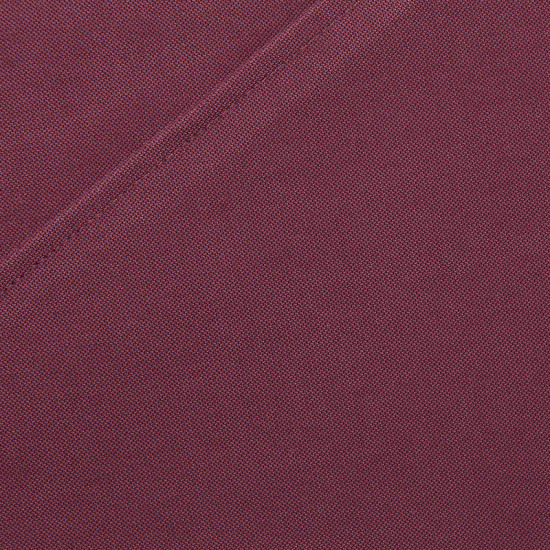 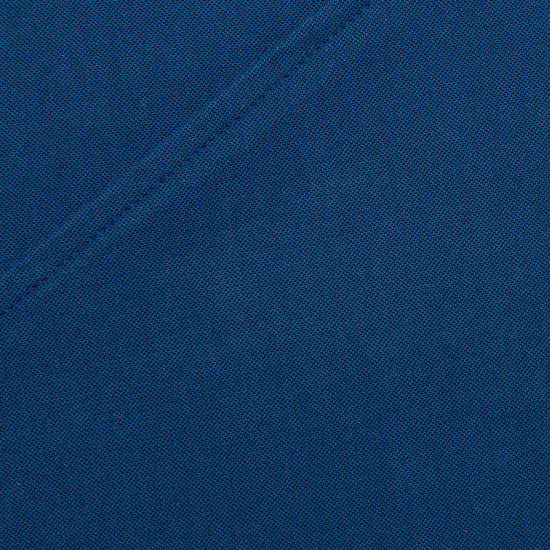 Details: weight:290 g/sm; lining: 35% cotton, 65% polyester; cover: 85% polyester, 15% nylon. 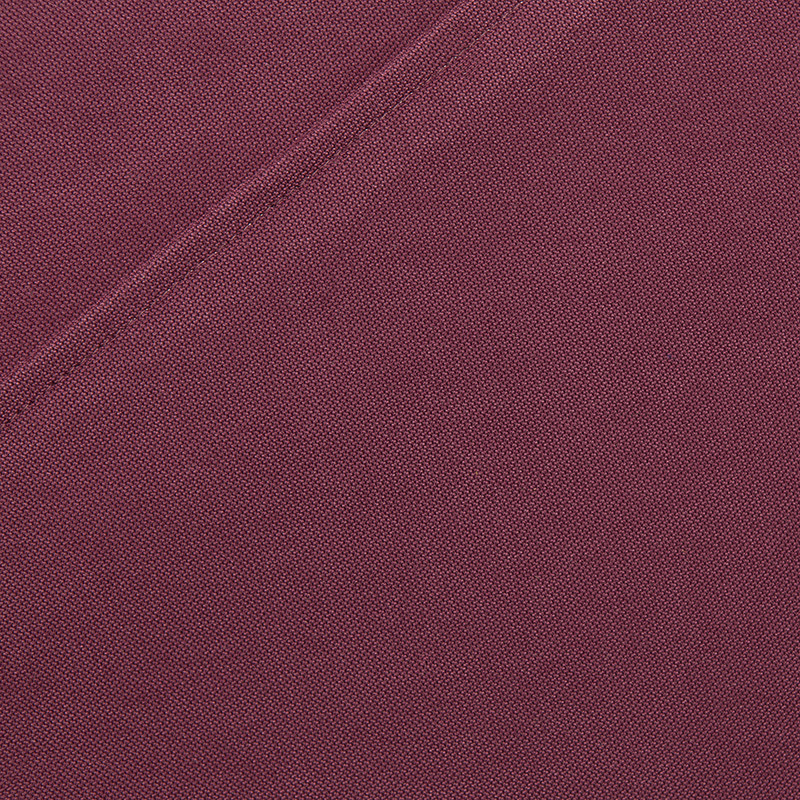 Machine wash 30 degrees, do not bleach, do not tumble dry, do not iron, dry clean with trichloroethylene.